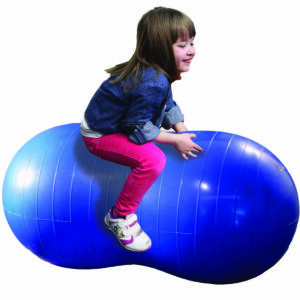 Products to cushion movement-based activities for kids with physical disabilities, autism or ADHD. Gives special needs kids a soft and safe spot to play or relax! Soft, portable and hygienic, this padded mat is the perfect surface for exploration, play and practicing new skills. 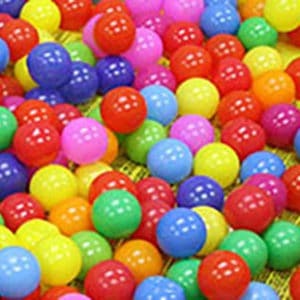 Set of 100 Balls for the Ball Pit #3959. 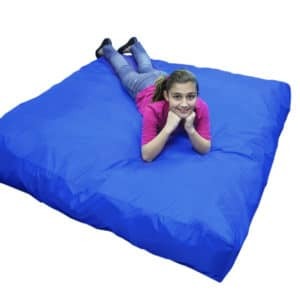 Sturdy enough for jumping yet soft enough for sitting and relaxing, this foam filled pad is a must for any sensory room, gym, home, or classroom nook. Note: Item non-returnable once opened. To view accessories for this item click accessories tab below. 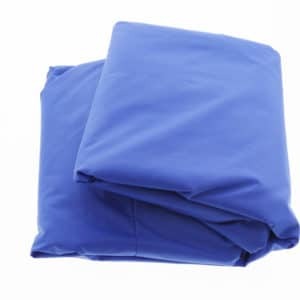 Nylon cover for Crash Pad #3139. Glows in the dark! 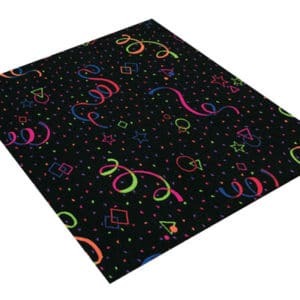 Your floors will come alive with the fluorescent black light glow-in-the-dark carpet. 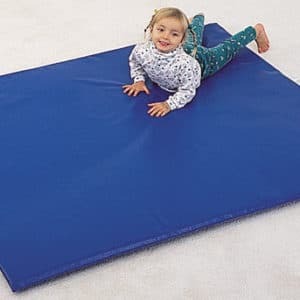 Great for floor play, physical therapy, tumbling or nap-time, this high-density mat has a soft vinyl covering and folds in half for easy storage. 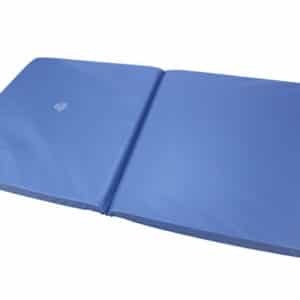 This safe easy-to-clean vinyl foam mat is perfect for infants, toddlers and school age kids. 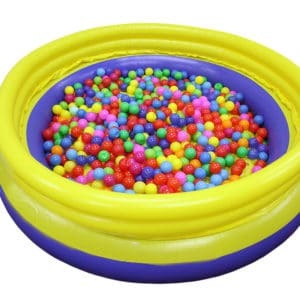 Great to use as a soft play space both at home and in the classroom. 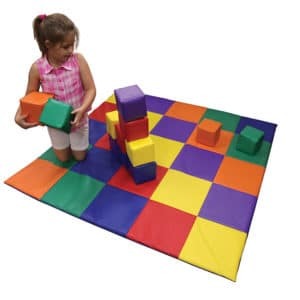 Twelve colorful Soft Play Blocks (sold separately) provide endless opportunities for fun and games.